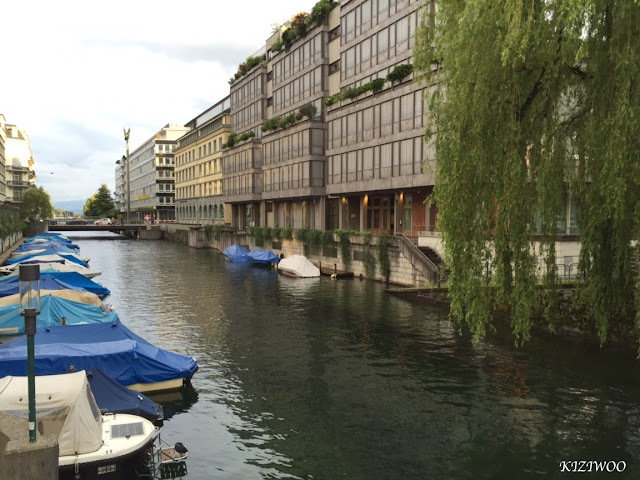 These pictures were taken during the Spring 2016 in Zurich. They show parts of the city my husband passes while doing his commute to work. Zurich is a beautiful city and there is always something to look at when riding the tram or walking around the city. "Transforming Festival Hair Since the 70's"